Where are you emotionally this Christmas season? For some, the word Christmas brings quiet mornings and silent nights. For others, Christmas brings depression. For some, Christmas brings painful memories. For others, Christmas brings a spirit of innocence with pure elation. Scripture records the emotions of Christmas. Shepherds feared. Wise men worshipped. Mary pondered. Joseph wondered. Angels praised. Simeon blessed. Anna thanked. 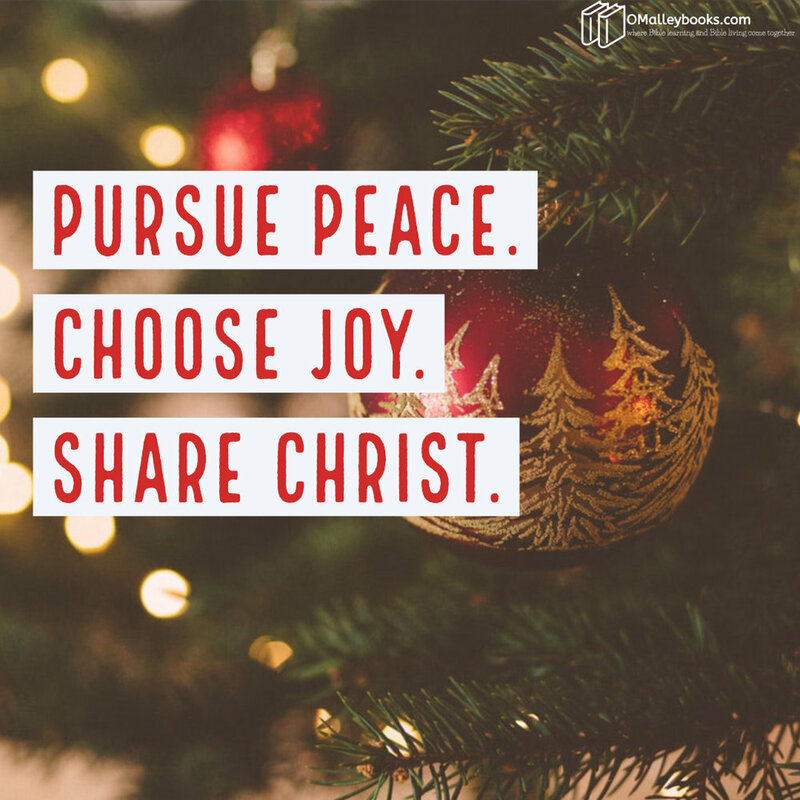 The biblical emotions of Christmas are peace, joy, and goodwill. Here's your Christmas assignment. Take your soul to a place of peace. Bring your heart to a place of joy. Give goodwill to a stranger. Your emotions will influence someone else besides you today. Pursue peace. Choose joy. Share Christ.